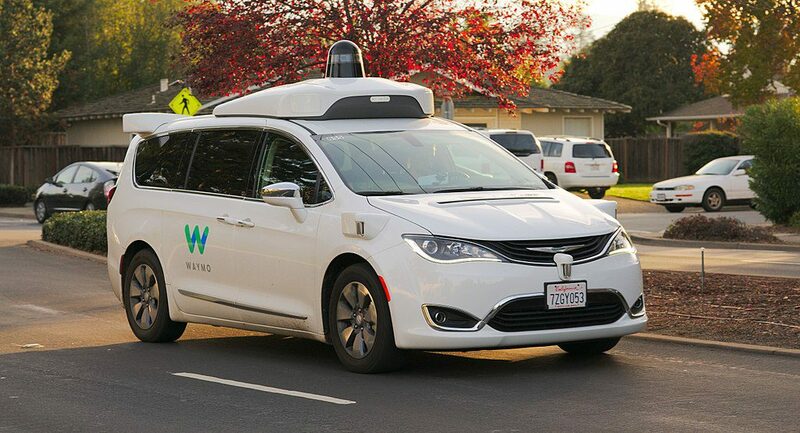 Autonomous Waymo Chrysler Pacifica Hybrid minivan undergoing testing in Los Altos, California. Photo by Dllu [CC BY-SA 4.0 (https://creativecommons.org/licenses/by-sa/4.0)], from Wikimedia Commons. The most important thing is the social fabric that gets woven [among people who use] the Ciclovía. The Ciclovía is the moment when motor vehicles make way for human beings. Our objective is to make citizens take over the city’s public space. –Bibiana Sarmiento who oversees Bogota’s Ciclovia in National Geographic. This week on the podcast, Harvard Law Professor Susan Crawford talks about her new book Fiber about fiberoptic cables.